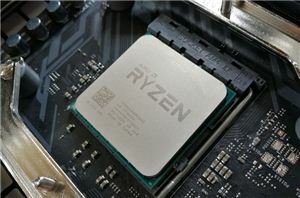 For as long as EVGA has made motherboards, they have focused almost exclusively at the high-end market. 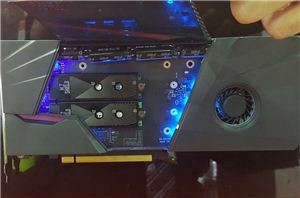 For users that want a product that is full of engineering that benefits from EVGA’s great customer service policy, models like the FTW and the Dark have been a regular feature in the EVGA lineup. So we were shocked to see that EVGA is making something a bit more budget oriented. 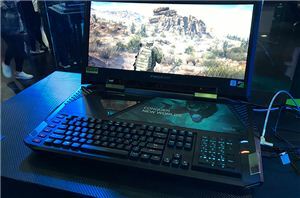 The B360 Gaming uses the cheaper Intel B360 chipset, and this motherboard shows a low-cost version with a more simple Realtek 888S audio codec and fewer ports and headers. 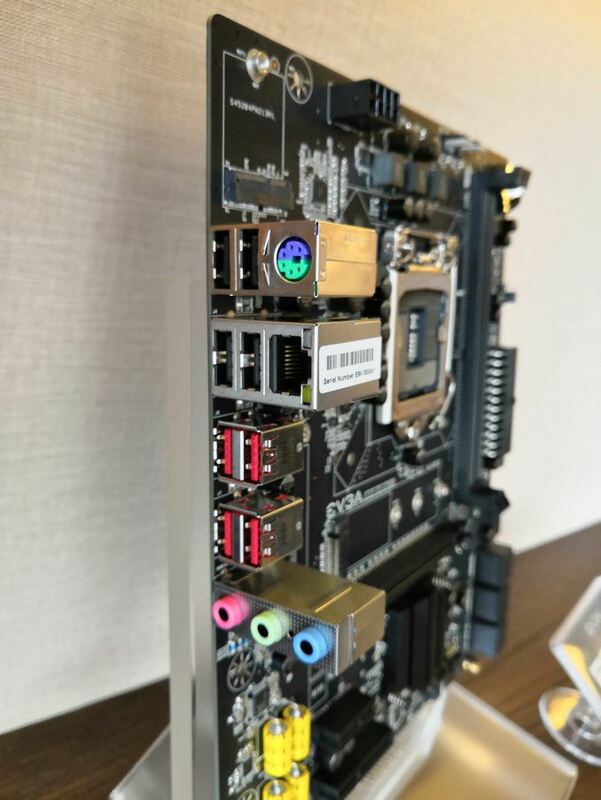 EVGA did boost the audio features of the motherboard, despite the codec, using audio focused capacitors and will be bundling the board with audio software from NU Audio. 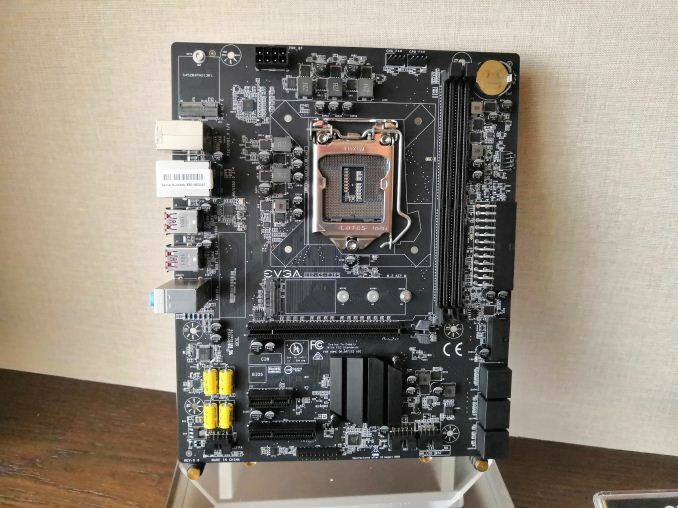 EVGA expects to release this board around $100.